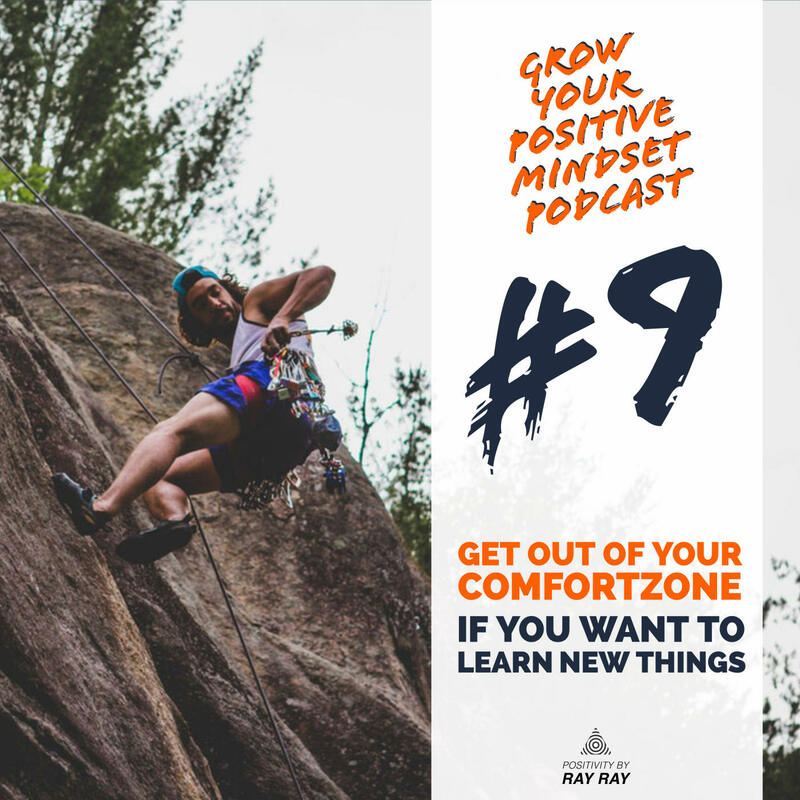 I'm Ray and building a community for people who want to change their lives with a positive mindset. Want to be up-to-date with new content? Then subscribe. On Facebook we are building a community to help each other grow a postive mindset. On Instagram I post positive quotes to help you grow a positive mindset. 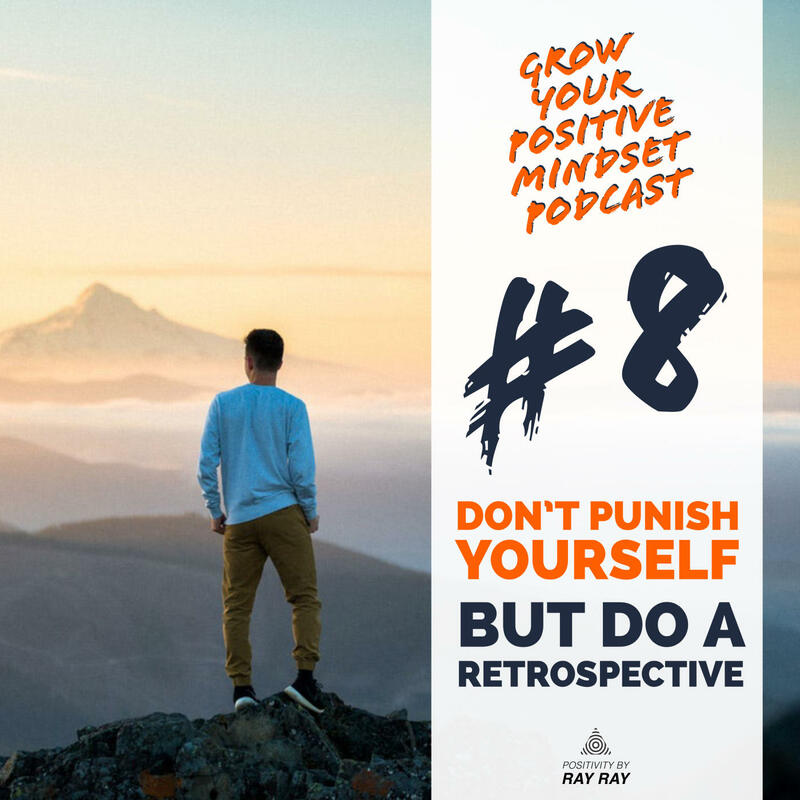 I host a weekly Podcast where I talk about different topics and ways on how to grow a positive mindset. 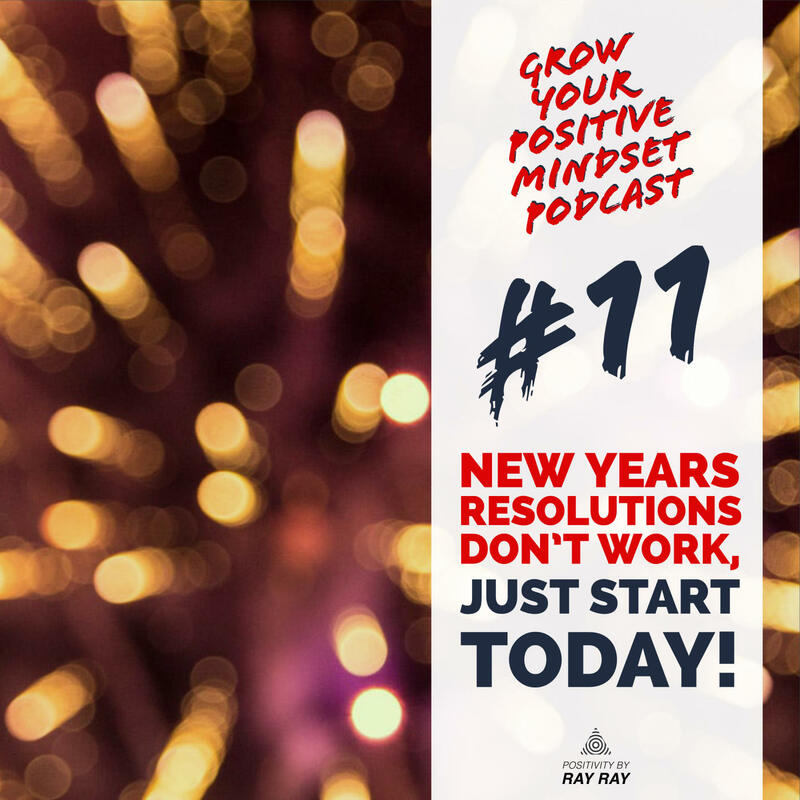 Podcast Episode 11 - New years resolutions don’t work, just start today! 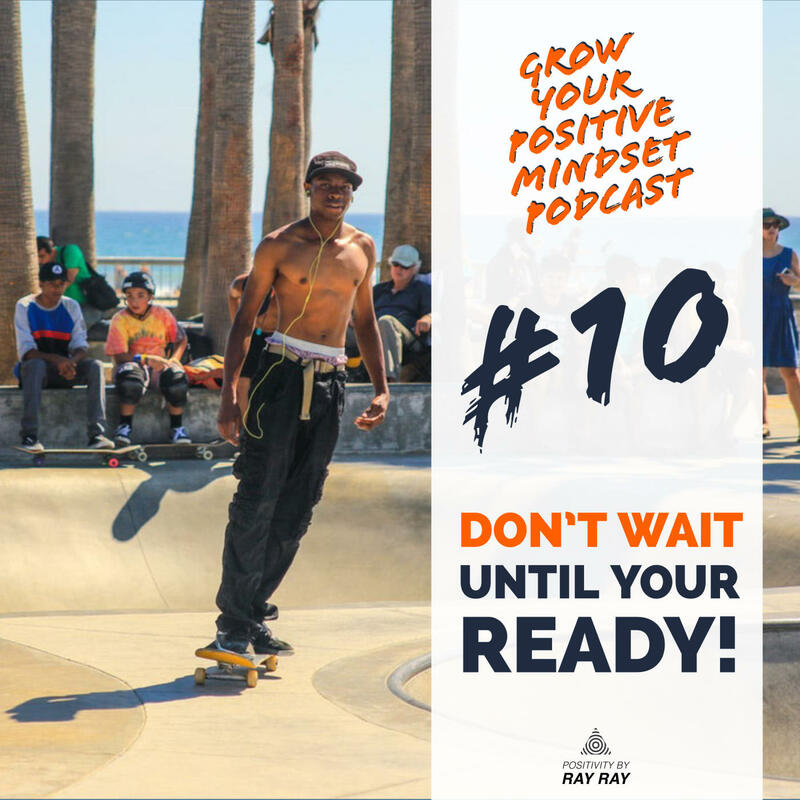 Podcast Episode 10 - Don't wait until your ready!